Since Android 4.3, Google Play has been quite successful in keeping harmful apps at bay. The secret lies with machine learning which has managed to detect and erase more than 60% of potentially harmful apps (PHAs) last year, according to the latest Android Security report. The report explains that the service Google Play Protect is quite effective in removing malicious apps from devices. Google is confident that machine learning will further improve its PHA detection. Last year, Google Play removed 700,000 apps from the service because they failed to follow Google policies. Previous reports failed to mention machine learning as the main reason Google Play Protect is so effective. The number of devices that downloaded a PHA from the Play Store dropped from 0.77% in 2016 to 0.56% in 2017. Experts expect the figure to drop even further this year. Play Protect reportedly verifies 50 billion apps daily. Around 39 million PHAs were removed from the service in 2017. Also, Play Protect scans Android devices on a daily basis to track harmful apps. Users can scan their devices manually via the service. Play Protect is one of the reasons Google Play is such a safe venue to install an app when compared with third-party services on the web. Android users are free to download their favorite apps from the Internet, but no one can guarantee that those apps are not malicious. iPhone users aren’t allowed to download third-party apps. 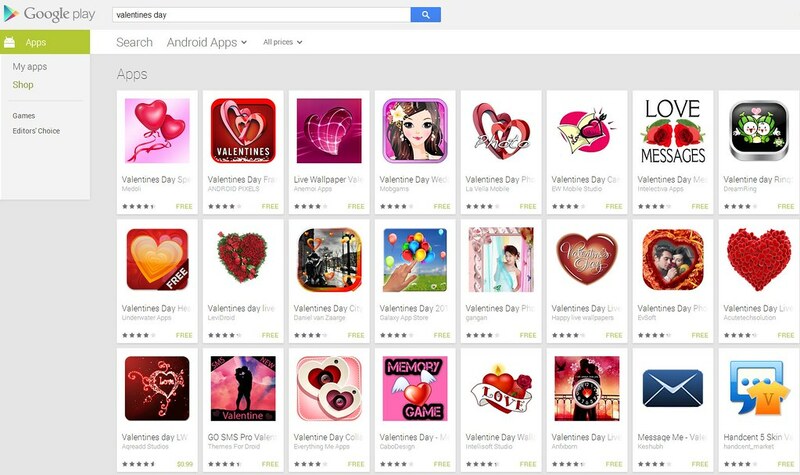 Google warns against getting apps from third-party stores. According to its estimates, users who do not get their apps from the Play Store are 9 times more likely to install a PHA on their phones or tablets than users who do. With the new developments, Android seems to get safer than ever. Google has fought accusations that its mobile OS poses a higher risk of hacking than other similar operating systems.